1. Register For a Free/Premium Account With Finchvpn from here. 2. 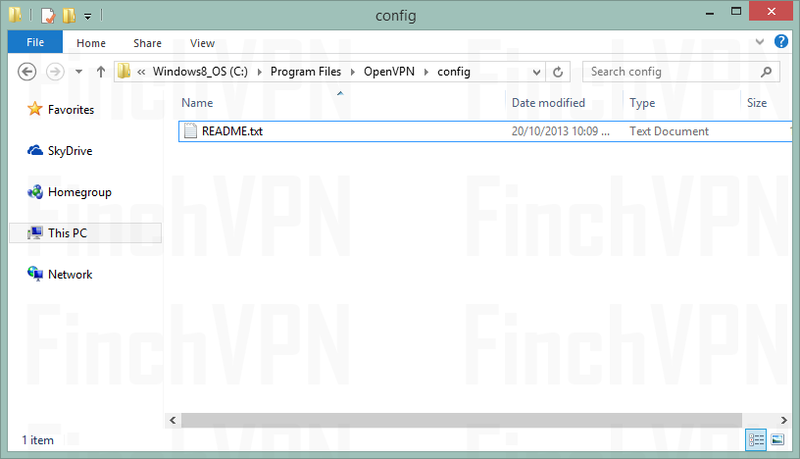 Now Login to your account and Click on this link to Download Finch vpn open vpn config files. 3. Select your port and protocol (eg. 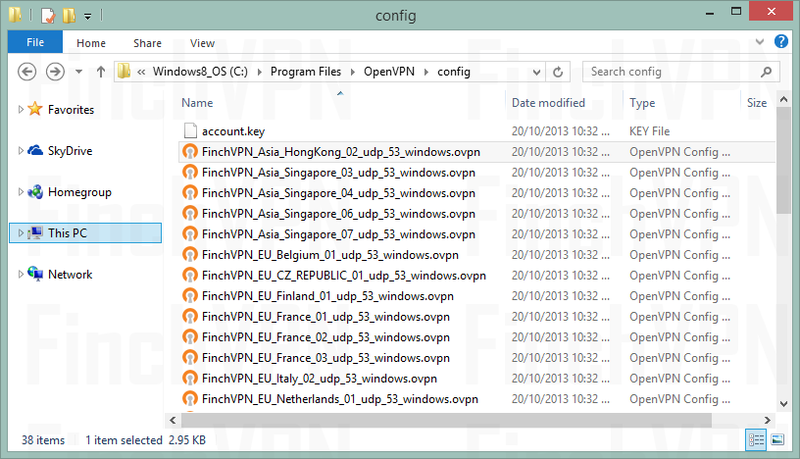 9201 etc From the Dropdown list ) and download them in zip file.